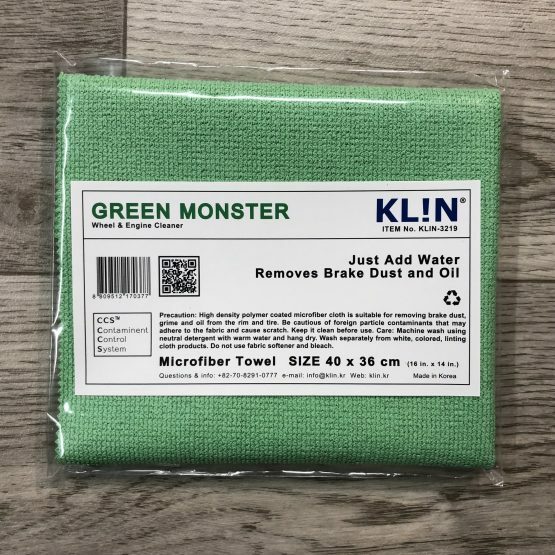 The KLIN Green Monster is a Cloth like no other!! 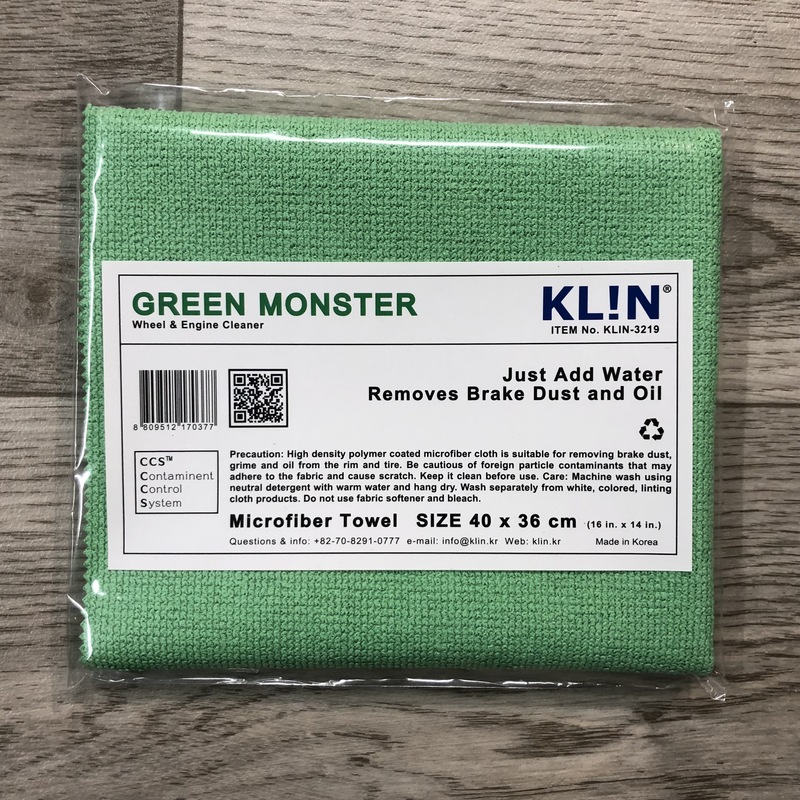 The Green Monster is a high density Polymer Coated Microfiber which is suitable for removing grease and oil….JUST ADD WATER! 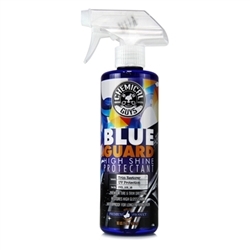 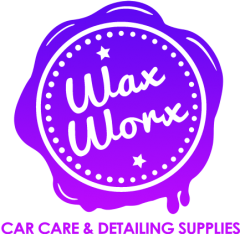 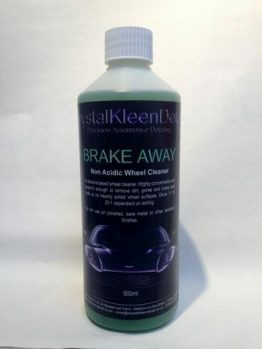 This polymer impregnated cloth will not just push dirt and grease around, it will hold said grease and dirt until its washed out making it fantastic for wheel, wheels arches, tyres and engine bays. 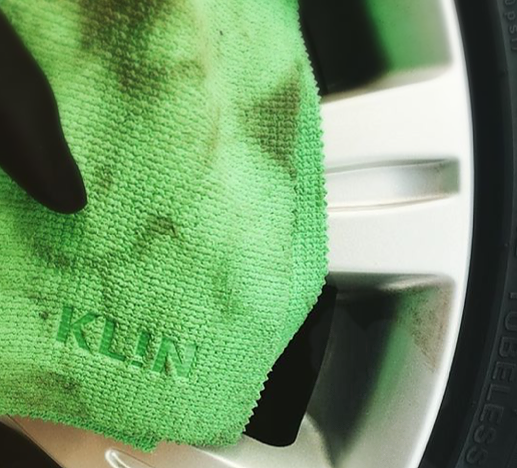 We would recommend this cloth for use when wheels are lightly soiled and for that quick wipe over at a car show.